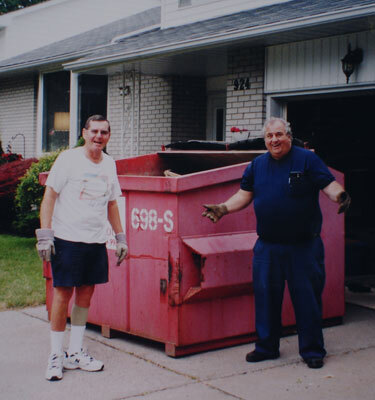 From DIY projects to scheduled business and residential trash services, the Marcotte Family takes pride in handling your waste removal needs. You call, we deliver right where you need it – then pick it up when you’re done. Whether you’re on a long-term construction/demo job or you’re a weekend warrior who just need a dumpster for a home renovation, we’ve got you covered with our selection of dumpster sizes. Rent a Marcotte Dumpster Today! Living in a community serviced by Marcotte is GREAT! Find the pickup day for any Marcotte-serviced address, and never miss your trash pickup again. Find your community’s pickup schedule and more. The Marcotte family doesn’t just work in the community, we live here too. So our responsibilities go far beyond the services we provide to our customers. Whether it’s sponsoring a local team or getting behind a grassroots cause, we’re proud of the local causes and events we’ve supported in the communities we serve. We’ve tailored our services to meet the needs of our varied customers. 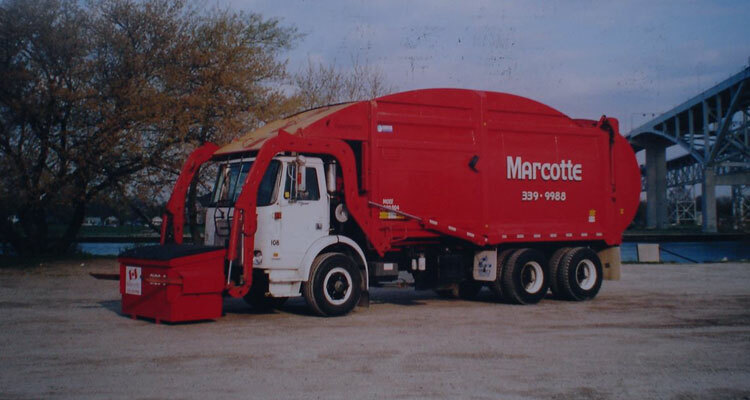 Our customers are our lifeblood and the Marcotte Disposal family happily serves their needs when and where we’re needed – from small business owners to homeowners and entire municipalities. The best company you could ever ask for they really take good care of your trash. Thanks for the good job that you do! 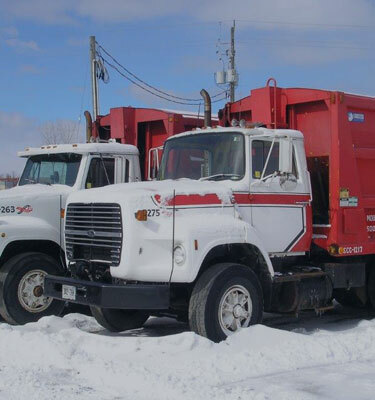 My kids always looked forward to the “red garbage trucks” the guys were always friendly. They would stop and say hi to the kids waving dramatically at them or beep their horn. Ready to experience the same level of customer service as the people who wrote these testimonials? You call, we deliver – guaranteed! Same day service comes standard when you choose Marcotte Disposal. We get your the right bin, in the right place, at the right price. Call us today and experience the Marcotte difference. To help ensure you get the best service possible each week, we’ve assembled everything you need to know and what to expect. You’ll find maps, service schedules and other information that will help you get the most out of your trash service.